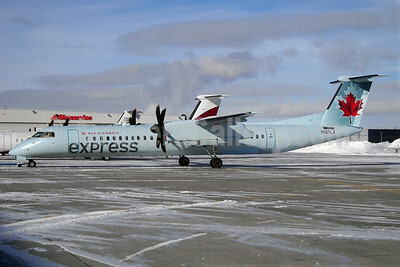 (RS/SKV) (Montreal-Trudeau) 2011 - Current. Photos. Framable Color Prints and Posters. Digital Sharp Images. Aviation Gifts. Slide Shows. 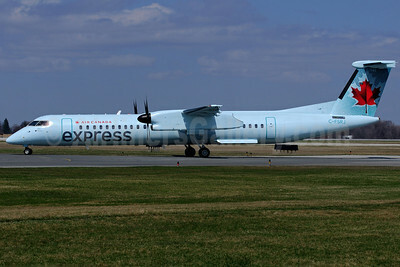 Air Canada Express (Sky Regional Airlines) Bombardier DHC-8-402 (Q400) C-FSRJ (msn 4165) YHM (Reinhard Zinabold). Image: 906283. 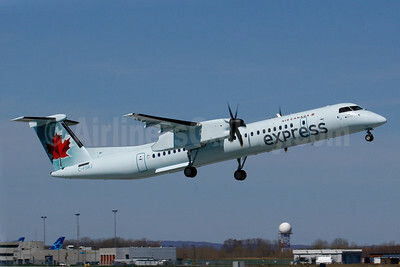 Air Canada Express (Sky Regional Airlines) Bombardier DHC-8-402 (Q400) N505LX (msn 4174) YYZ (TMK Photography). Image: 905929. 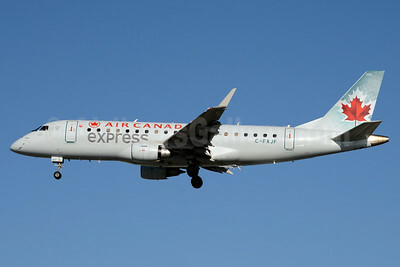 Air Canada Express (Sky Regional Airlines) Embraer ERJ 170-200LR (ERJ 175) C-FRQN (msn 17000147) YYZ (TMK Photography). Image: 937582. 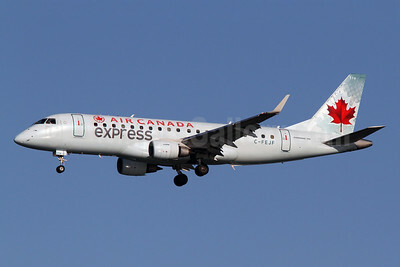 Air Canada Express (Sky Regional Airlines) Embraer ERJ 170-200LR (ERJ 175) C-FXJC (msn 17000287) YYZ (TMK Photography). Image: 931375. Air Canada Express (Sky Regional Airlines) Embraer ERJ 170-200SE (ERJ 175) C-FEKD (msn 17000101) DCA (Brian McDonough). Image: 913293. Air Canada Express (Sky Regional Airlines) Embraer ERJ 170-200SE (ERJ 175) C-FEKJ (msn 17000109) YYZ (TMK Photography). Image: 911593. 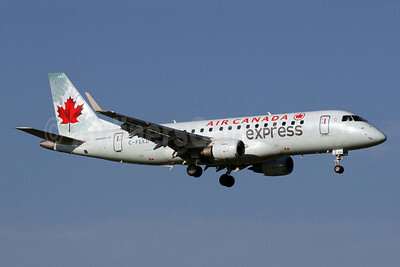 Air Canada Express (Sky Regional Airlines) Embraer ERJ 170-200SE (ERJ 175) C-FEKS (msn 17000110) DCA (Brian McDonough). Image: 912062. 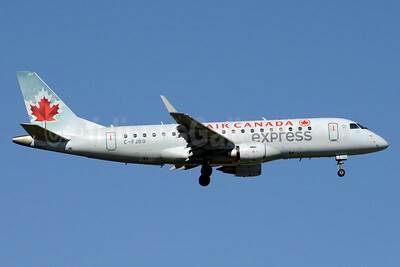 Air Canada Express (Sky Regional Airlines) Embraer ERJ 170-200SU (ERJ 175) C-FEIQ (msn 17000083) YYZ (TMK Photography). Image: 913294. 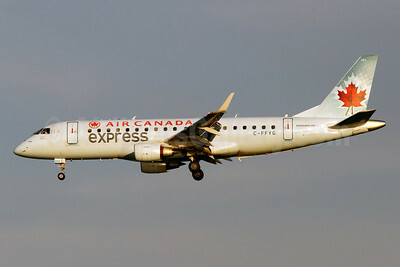 Air Canada Express (Sky Regional Airlines) Embraer ERJ 170-200SU (ERJ 175) C-FEIX (msn 17000085) BWI (Tony Storck). Image: 944192. 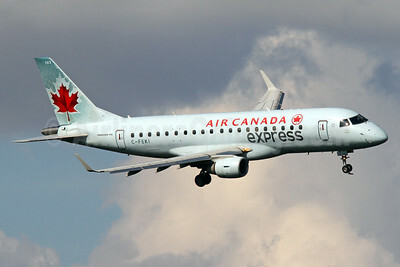 Air Canada Express (Sky Regional Airlines) Embraer ERJ 170-200SU (ERJ 175) C-FEIX (msn 17000085) DCA (Tony Storck). Image: 913295. 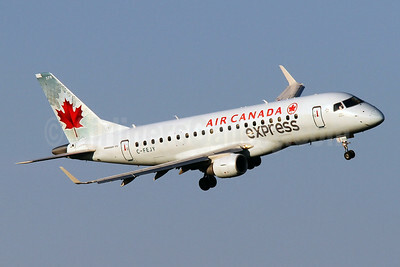 Air Canada Express (Sky Regional Airlines) Embraer ERJ 170-200SU (ERJ 175) C-FEJC (msn 1700089) DCA (Brian McDonough). Image: 913426. 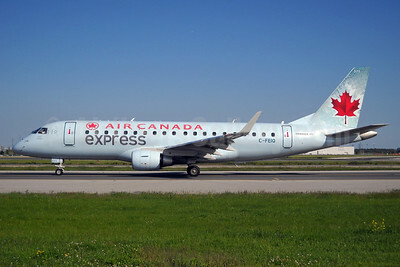 Air Canada Express (Sky Regional Airlines) Embraer ERJ 170-200SU (ERJ 175) C-FEJF (msn 17000091) DCA (Brian McDonough). Image: 923382. 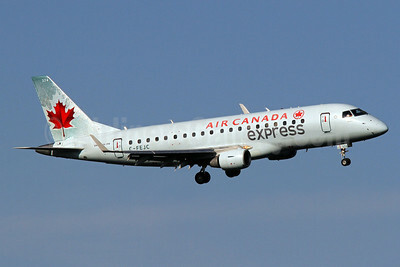 Air Canada Express (Sky Regional Airlines) Embraer ERJ 170-200SU (ERJ 175) C-FEJF (msn 17000091) YYZ (Jay Selman). Image: 403695. 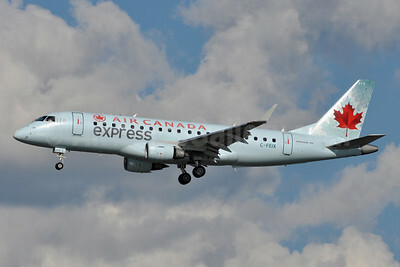 Air Canada Express (Sky Regional Airlines) Embraer ERJ 170-200SU (ERJ 175) C-FEJF (msn 17000091) YYZ (TMK Photography). Image: 941296. 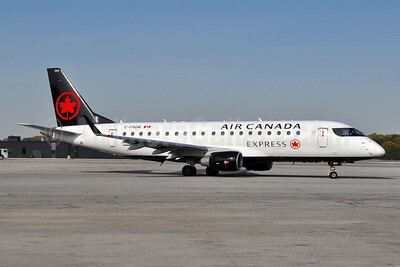 Air Canada Express (Sky Regional Airlines) Embraer ERJ 170-200SU (ERJ 175) C-FEJP (msn 17000096) DCA (Brian McDonough). Image: 937584. 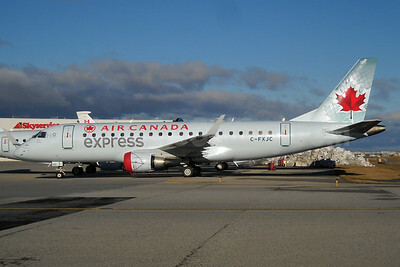 Air Canada Express (Sky Regional Airlines) Embraer ERJ 170-200SU (ERJ 175) C-FEJY (msn 17000097) DCA (Brian McDonough). Image: 923381. 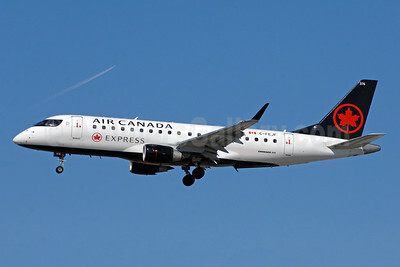 Air Canada Express (Sky Regional Airlines) Embraer ERJ 170-200SU (ERJ 175) C-FEKD (msn 17000101) YYZ (TMK Photography). Image: 920042. 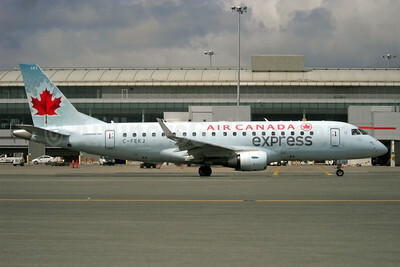 Air Canada Express (Sky Regional Airlines) Embraer ERJ 170-200SU (ERJ 175) C-FEKI (msn 1700103) DCA (Brian McDonough). Image: 913427. 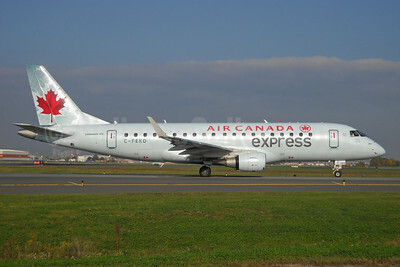 Air Canada Express (Sky Regional Airlines) Embraer ERJ 170-200SU (ERJ 175) C-FFYG (msn 17000116) DCA (Brian McDonough). Image: 921381. 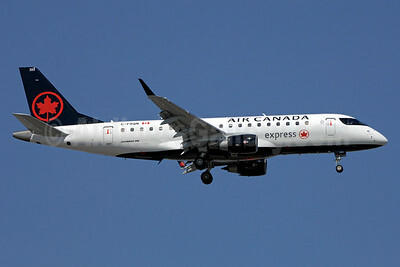 Air Canada Express (Sky Regional Airlines) Embraer ERJ 170-200SU (ERJ 175) C-FJBO (msn 17000277) YYZ (Jay Selman). Image: 403550. 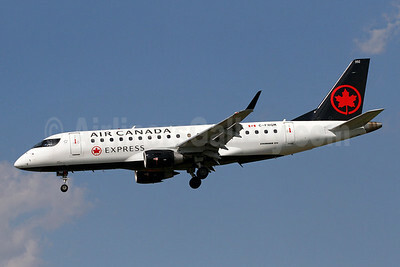 Air Canada Express (Sky Regional Airlines) Embraer ERJ 170-200SU (ERJ 175) C-FRQM (msn 17000137) BWI (Brian McDonough). Image: 942608. 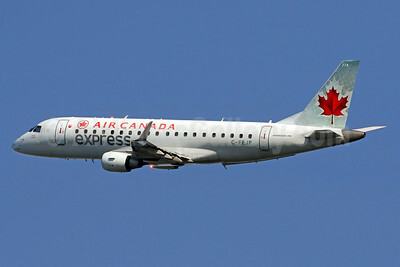 Air Canada Express (Sky Regional Airlines) Embraer ERJ 170-200SU (ERJ 175) C-FRQW (msn 17000154) BWI (Tony Storck). Image: 941797. Air Canada Express (Sky Regional Airlines) Embraer ERJ 170-200SU (ERJ 175) C-FXJF (msn 17000309) YYZ (Jay Selman). Image: 403551.